This week is dedicated to reminding those of how important it is for our children to be safely buckled up every time they are traveling in the car, regardless of the distance. Child safety seats can reduce the risk of injuries to children or even death in the event of a car accident by 71% for infants and 54% for toddlers. Other children are also 59% less likely to be injured in a booster seat then if they were using seat belts only. This information is from the National Highway Traffic Safety Administration. A recent report, however, reveals that only 29 percent of the drivers that carry young riders are using appropriate safety seats. Those who are using car seats, only about 59 percent of them are properly using them to their full capabilities. The report does indicate that safety seats are improving in many categories, but we can still do better. This week is intended to remind people how important these safety features are for your children. 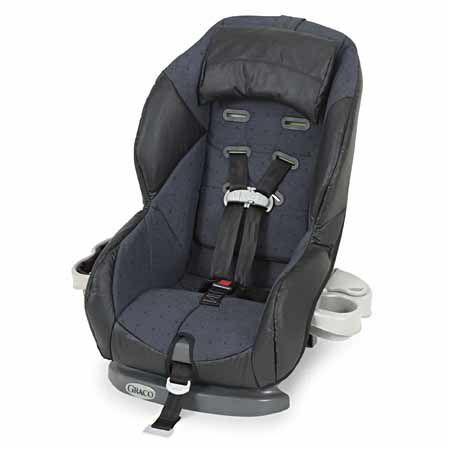 The week will consist of certified safety seat technicians around the nation, at hand to inspect car seats and assist parents and caregivers by demonstrating correct installation. There will be more safety initiatives throughout the week. The Department of Transportation organized this week of safety.